The D’Entrecasteaux Channel and Huon Estuary are Tasmania’s most treasured waterways – they host more Tasmanian recreational fishers and boaters than any other in Tasmania, and harbour thriving commercial operators and growing residential development. For the past 7 years, industry, government and natural resource management organisations have been working in a cooperative and coordinated manner to share information, review data and report on the condition of the waterway. The 2017 Report Card focuses on swimming and seafood safety, coastal and marine habitats, and climate, water quality and sediment health, nutrient inputs and sediments to better document changes in catchment conditions, so we can safely enjoy this incredible asset on our back doorstep. Our report shows no significant change to the D’Entrecasteaux and Huon ecosystem based on the information we have available. However, there are growing pressures on the system, and we still have work to do to improve and broaden our monitoring techniques. In 2017 more than 76 m3 of marine debris was collected, indicating a large increase in effort. 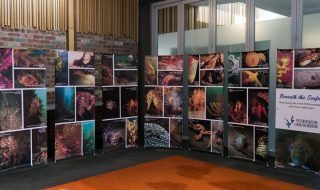 There were new discoveries of spotted handfish in the D’Entrecasteaux Channel and water quality monitoring showed the beaches were all safe for swimming. The Report Card has been prepared by the D’Entrecasteaux and Huon Collaboration (DHC) in the interest of maintaining the diversity and improving the condition of the waterway. 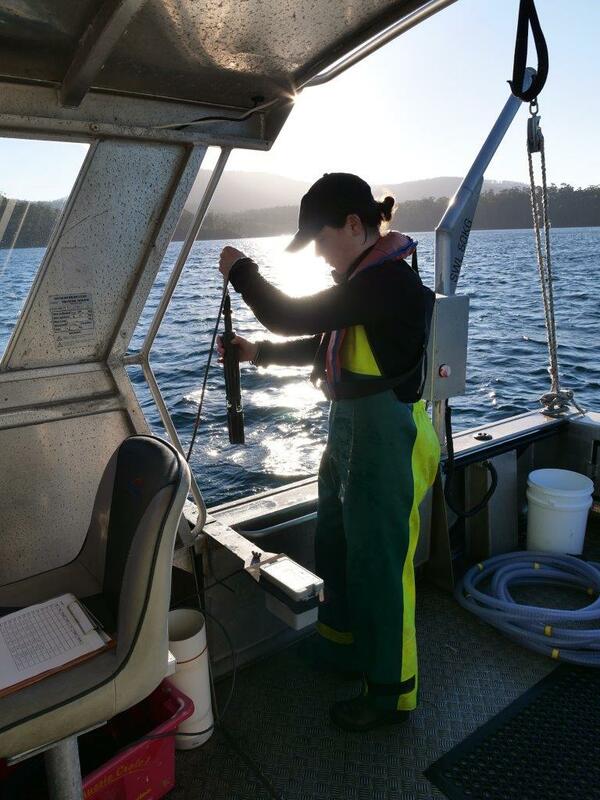 The DHC have worked with consultants to bring together information from various scientific monitoring programs to build on previous report cards, which was prepared for the D’Entrecasteaux Channel and lower Huon Estuary. Based on the report recommendations, the Collaboration is developing practical projects that will improve the condition and health of the waterway and encourage participation in its management. Ensuring that Tasmania’s waterways continue to support and deliver valuable services into the future will require a strong knowledge-base of the ecosystem that we derive immense ecological, social and economic benefits from – the D’Entrecasteaux and Huon waterways.